Community Bank of Oklahoma offers a full range of services to suit your banking needs. We have what you're looking for with competitive rates and unequaled service. Our goal is to provide each of our customers with exceptional service, competitive rates and a personalized banking experience. Community Bank of Oklahoma offers a full range of services to suit your banking needs. We're here to serve you! On behalf of the officers & employees of Community Bank of Oklahoma, welcome to our website. We sincerely hope that you will find this site to be a helpful resource. 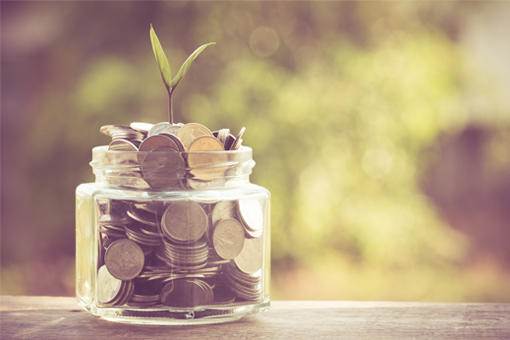 Be sure to visit the Resources page for information about our community and don't hesitate to let us know if we can help with any of your banking needs. PHISHING attempts are on the rise. Phishing involves the use of unauthorized emails to target bank customers with messages such as “your account may have been violated” or may urge you to take action and subsequently invite you to click on a link to enter your ID and Password to verify your account information. These are ILLICIT emails and websites which are intended to steal your private information. Community Bank of Oklahoma will NEVER ask you to provide your account number or other personal information via a website, email or phone call. Newcastle, Chickasha and Verden Oklahoma Branches. Community Bank of Oklahoma offers a full range of services to suit your banking needs.